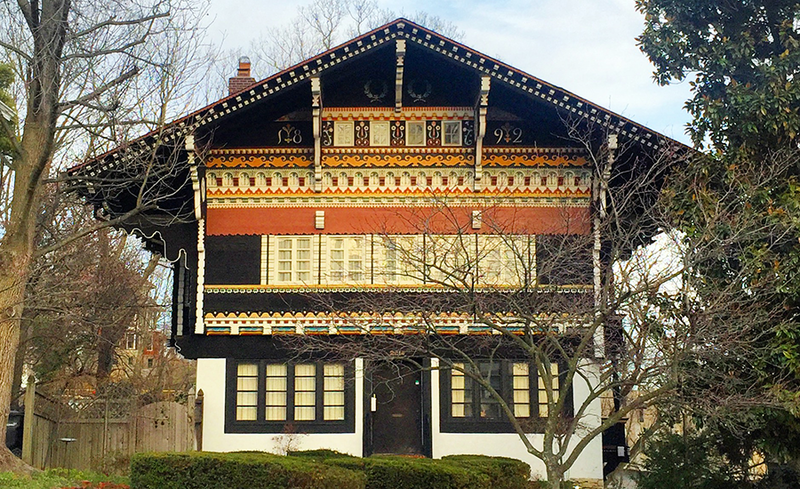 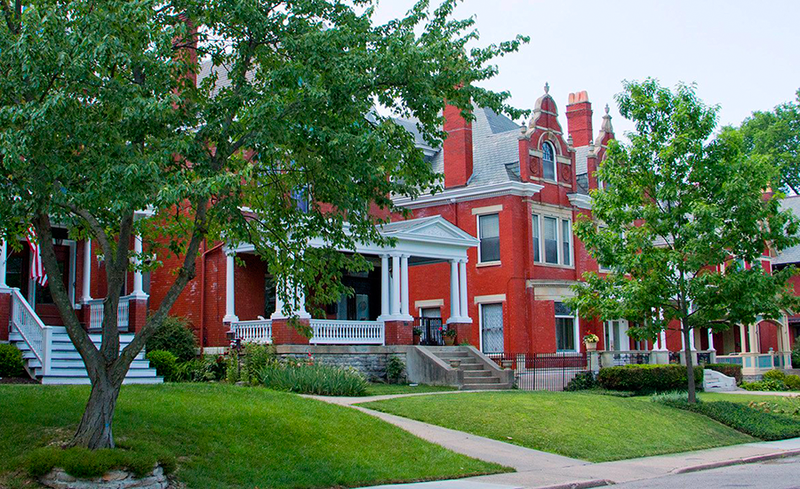 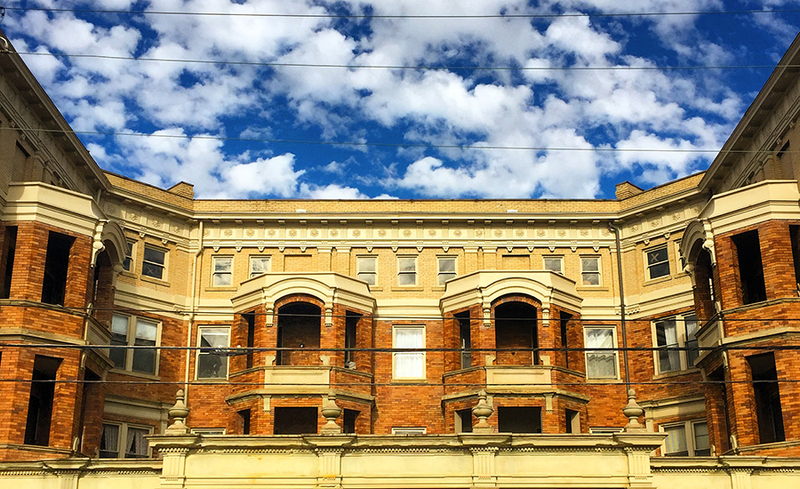 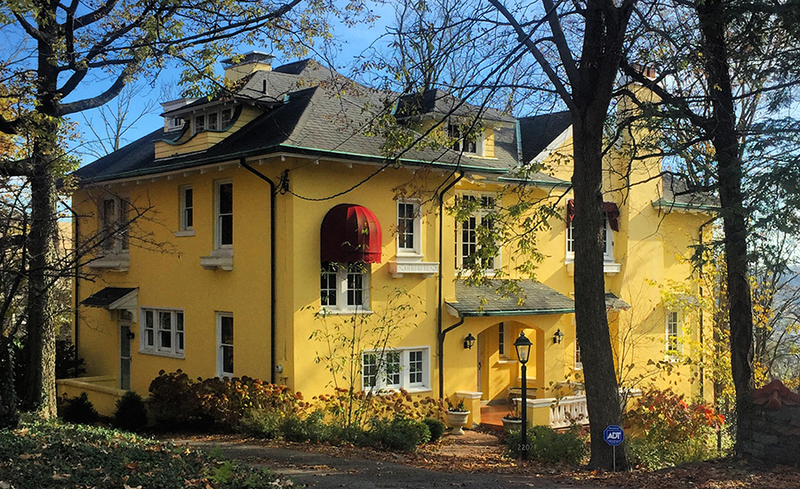 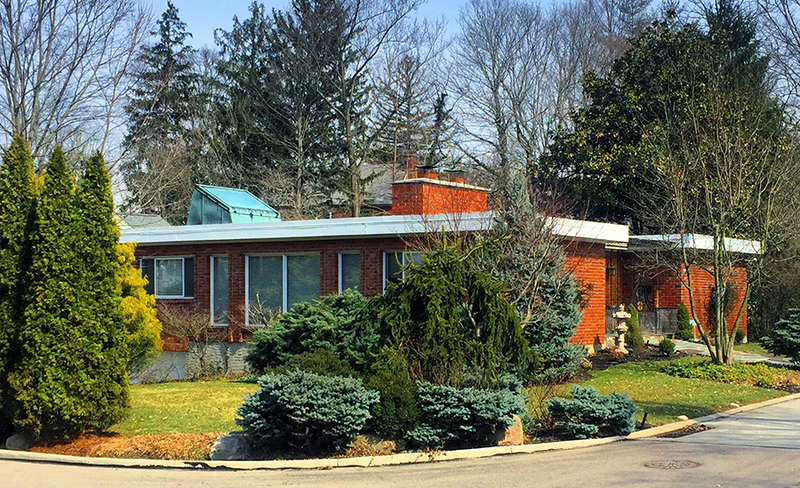 The historic neighborhood of East Walnut Hills, Cincinnati offers myriad housing options, including rental apartments, starter homes, grand mansions, and chic condos. 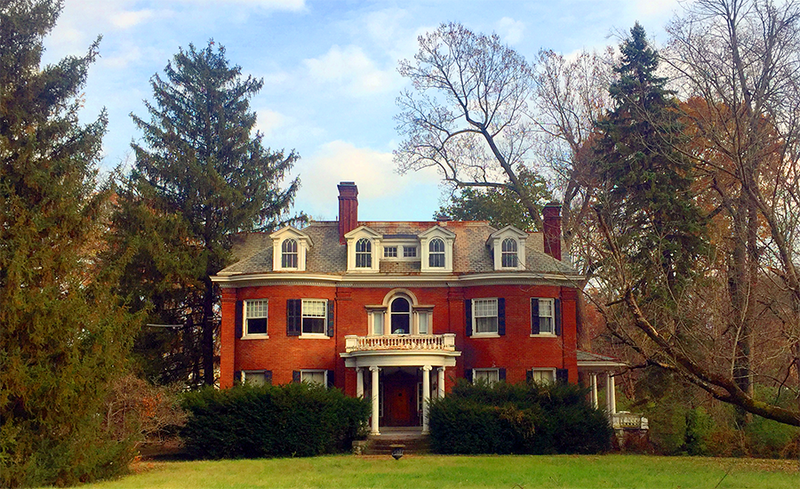 The area is an urban oasis of grassy lawns, well-tended landscapes with glimpses of backyard gardens and majestic mature trees which attract butterflies and dragonflies; woodpeckers, owls and hawks; squirrels and chipmunks. 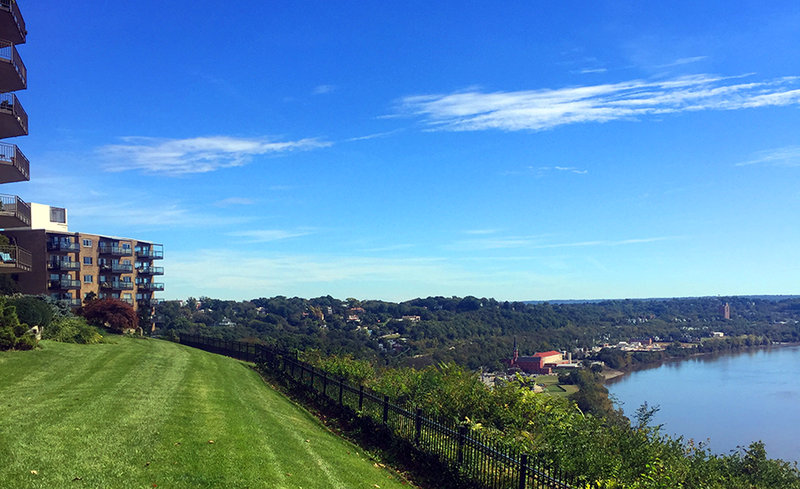 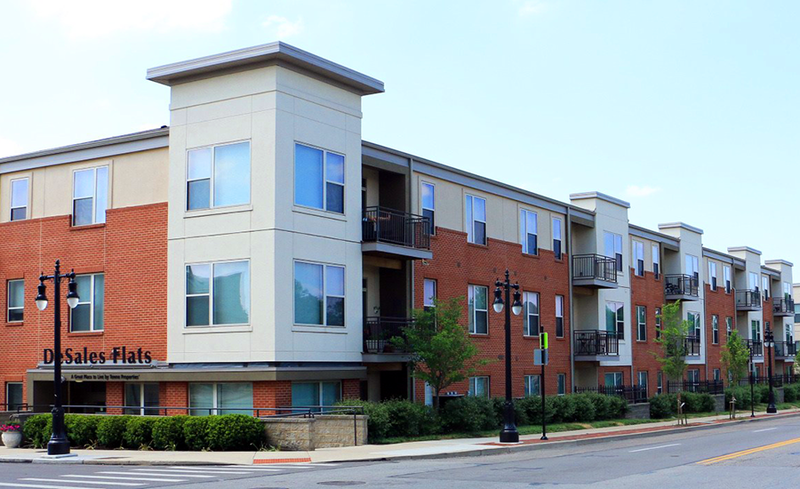 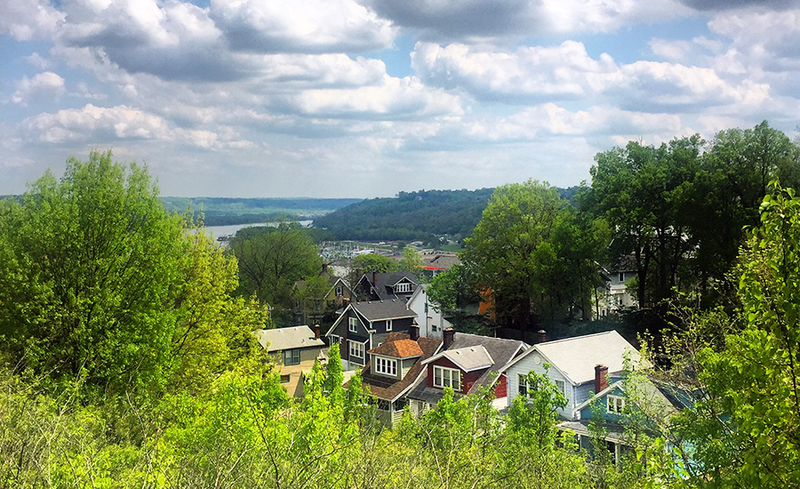 Whether you’d like to be tucked away on a quiet side street, have a grand view of the Ohio River and northern Kentucky, or live in an apartment in the heart of the business district, you’ll find your dream home in our neighborhood.